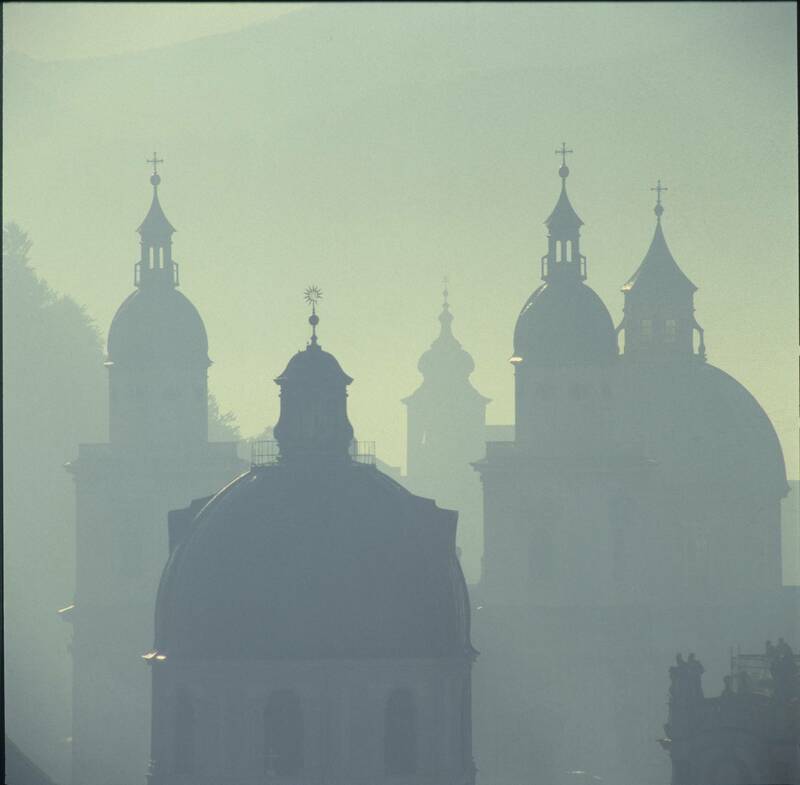 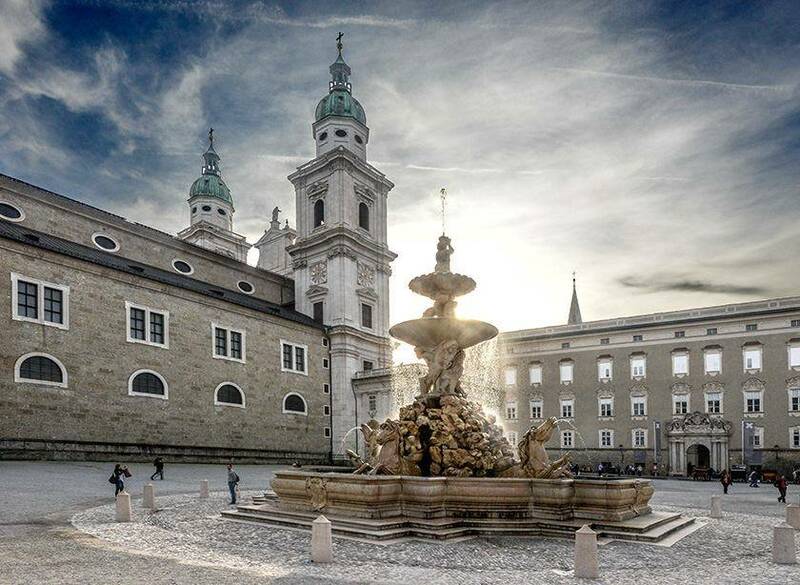 For all those who want to gain a good overview about Salzburg´s beauty and its history, this program presents the best in one sight. 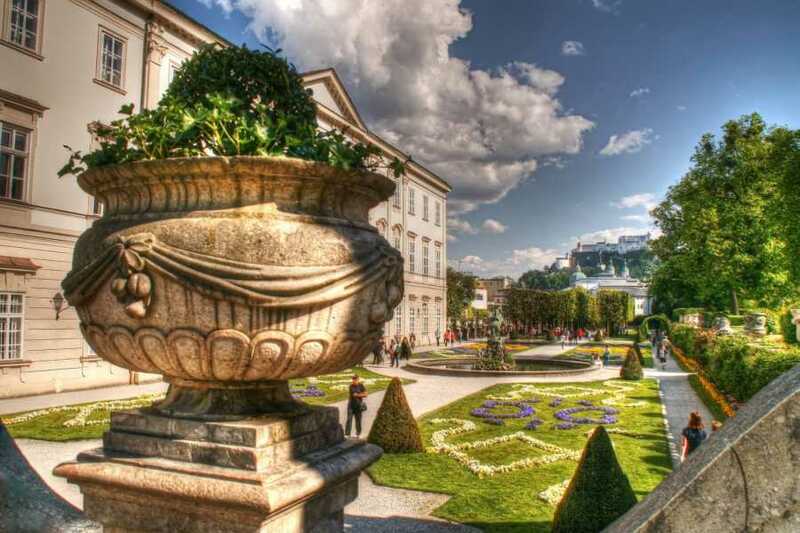 Starting at Palace Mirabell with a relaxing walk through its gardens, designed to be a carpet of flowers for the Panorama of its town lieing behind of it. 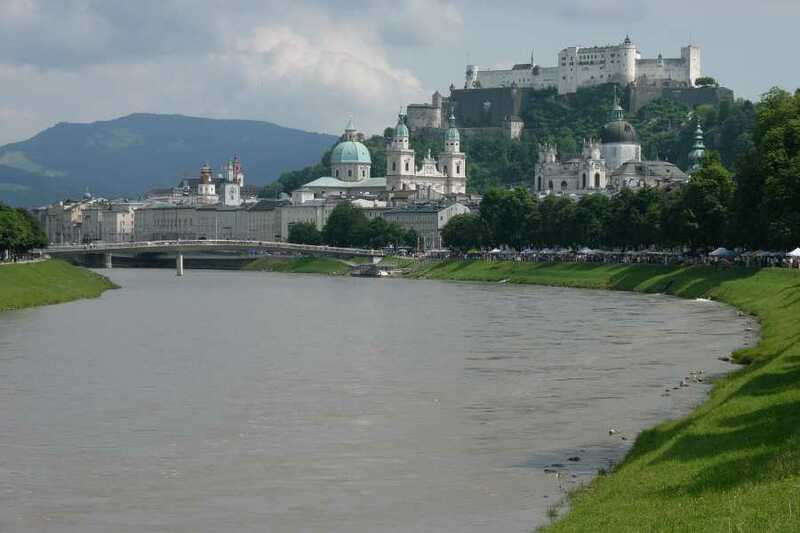 Admire during a walk along the river the magnificent panorama towards the Altstadt with its impressive fortress, countless towers and domes. 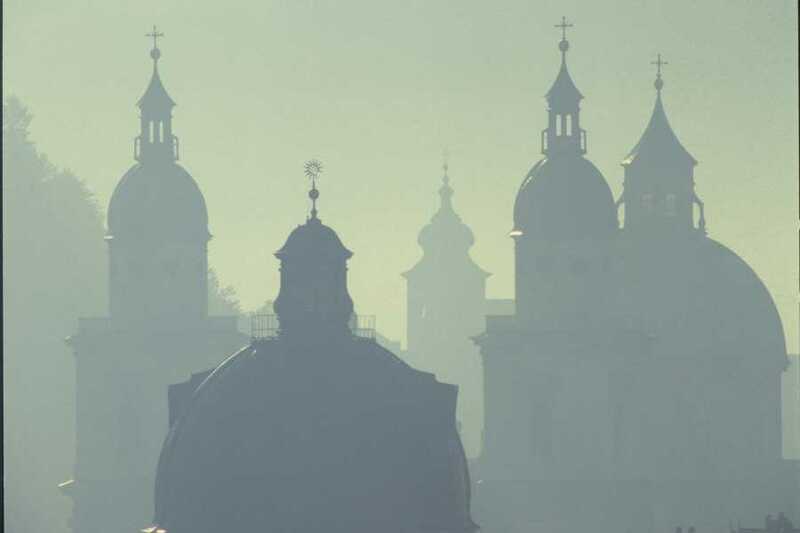 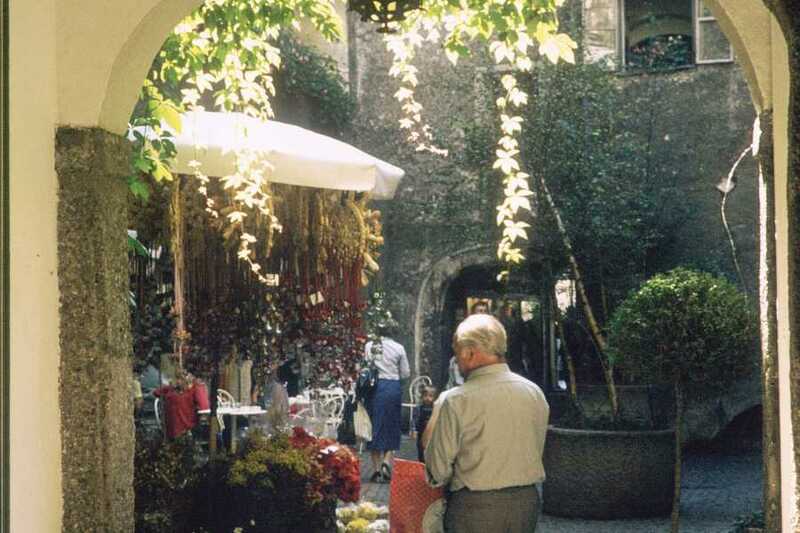 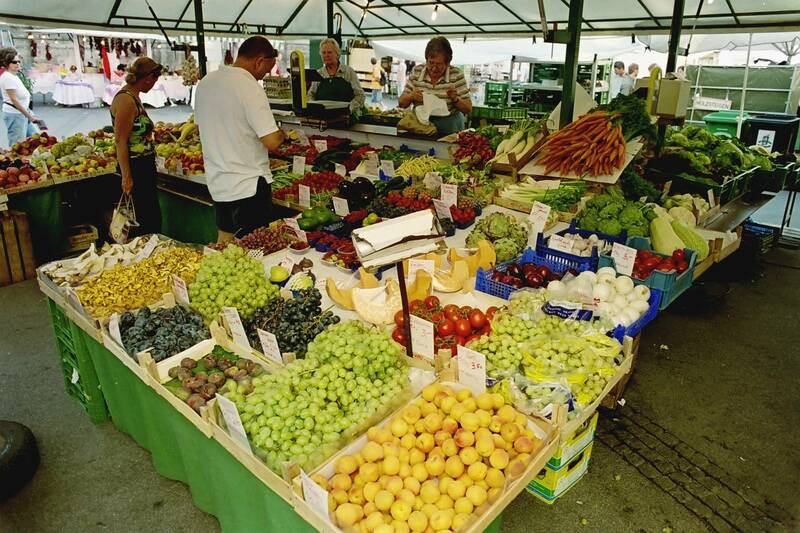 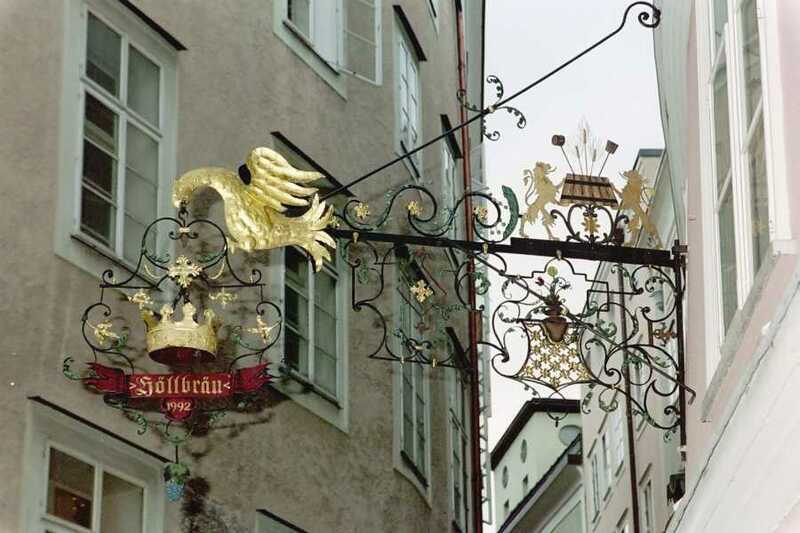 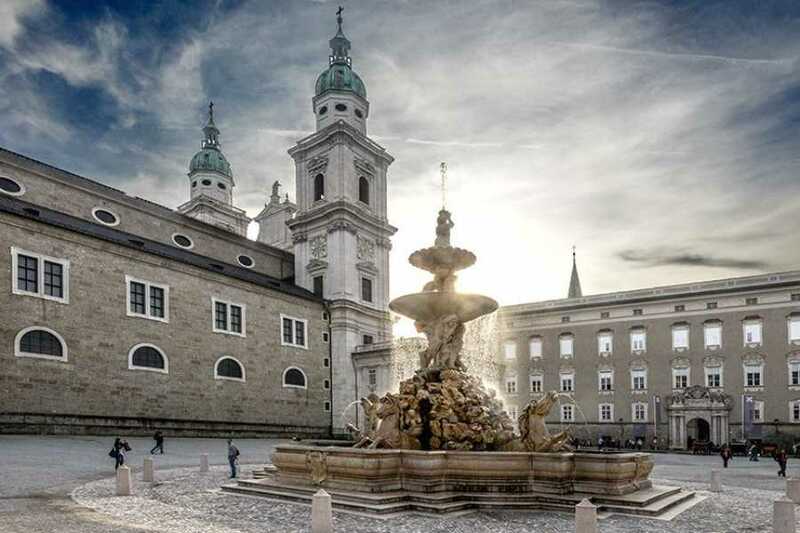 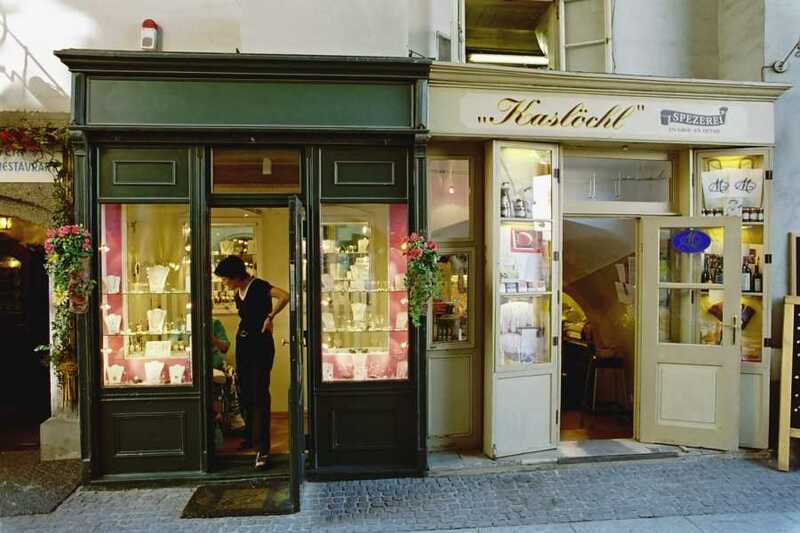 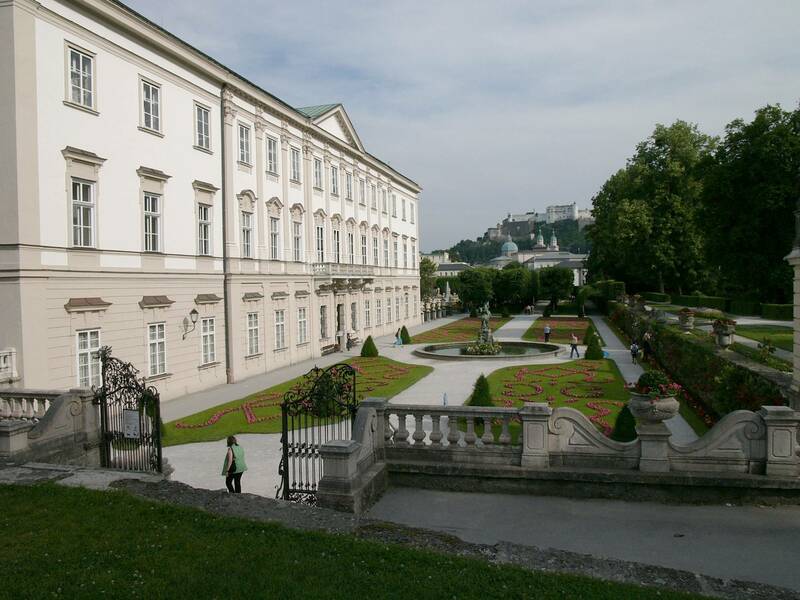 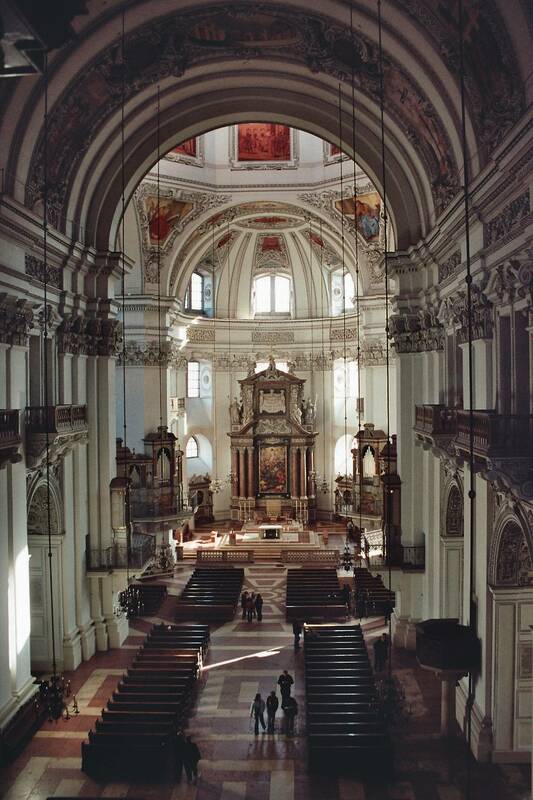 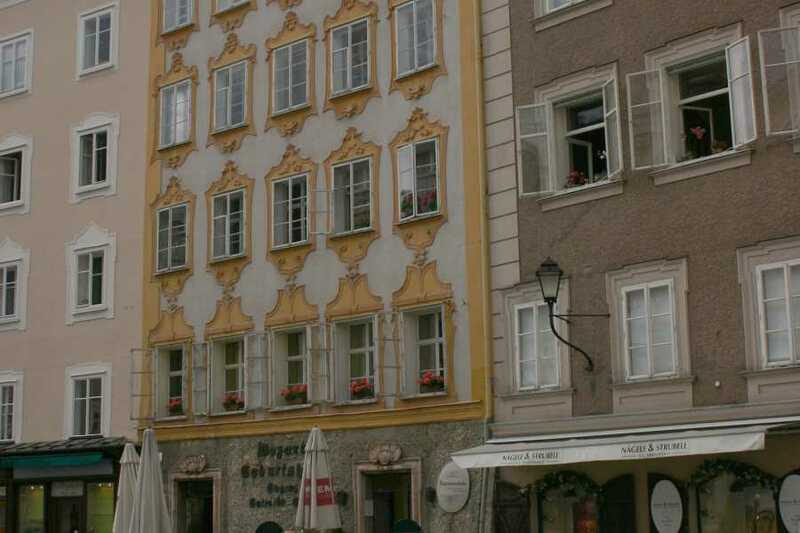 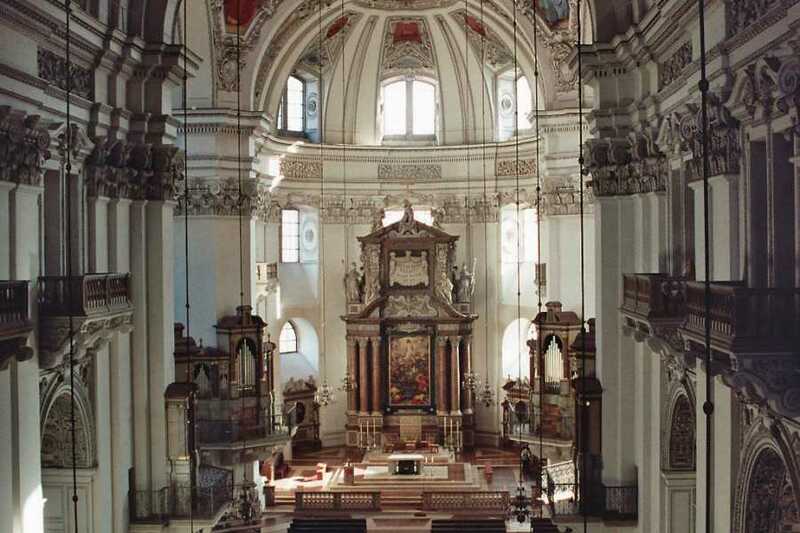 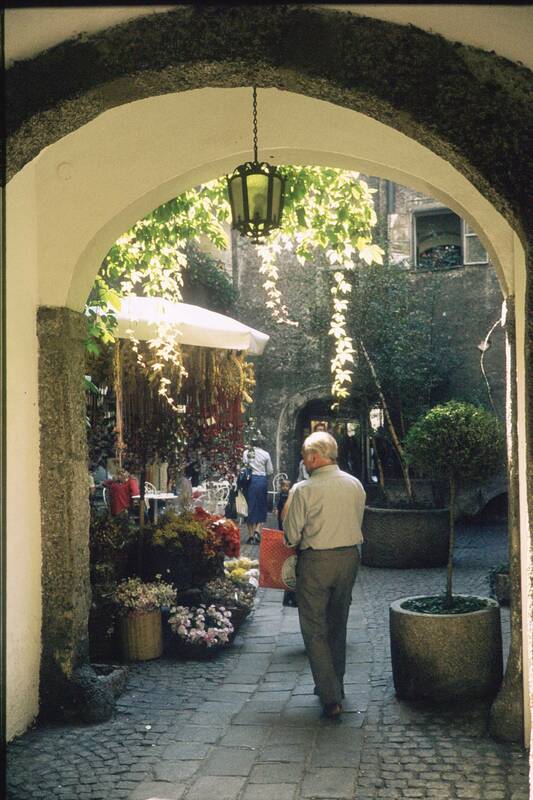 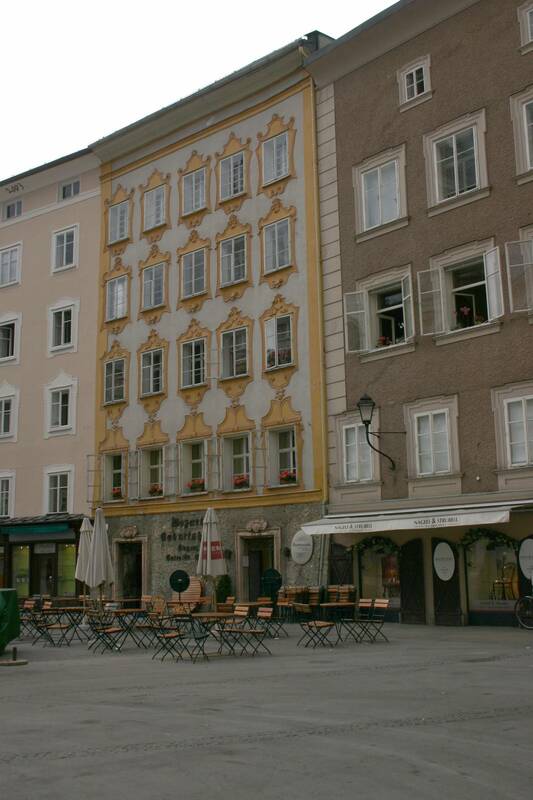 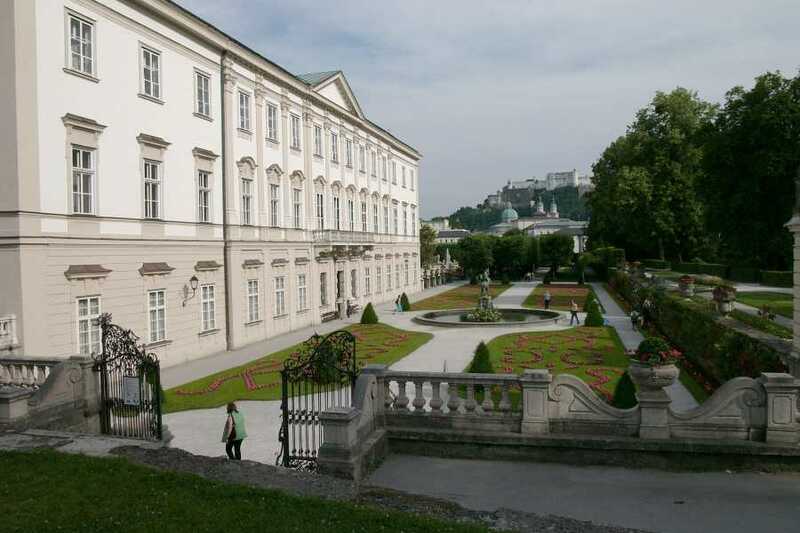 The walk will lead on through windy lanes and passages with venetian arcades passing further Mozart’s Birthplace until reaching finally the Archiepiscopal Forum with its representative archiepiscopal residence surrounding Salzburg´s characteristic Cathedral. 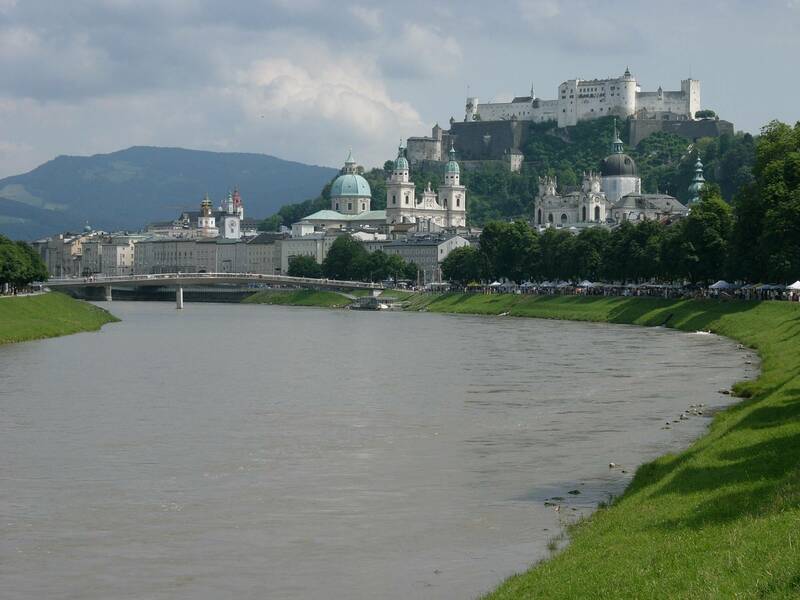 The tour is ending at the tour at St. Peters Abbey with its unique cemetery located to the foot of fortress Hohensalzburg.